The F.N.History from the M60 up to the M12 . 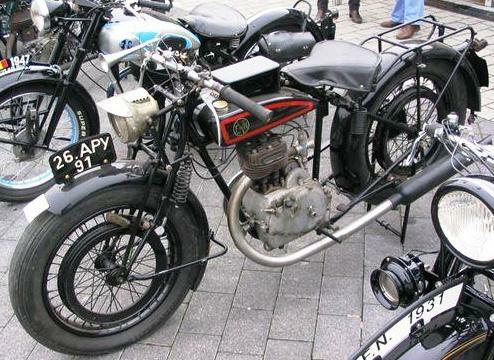 1924-25 M 60 350cc OVER HEAD VALVES (OHV) with brake rims and with sports ( tinny tyres) or Comfort with fat big 714x115 tyres. 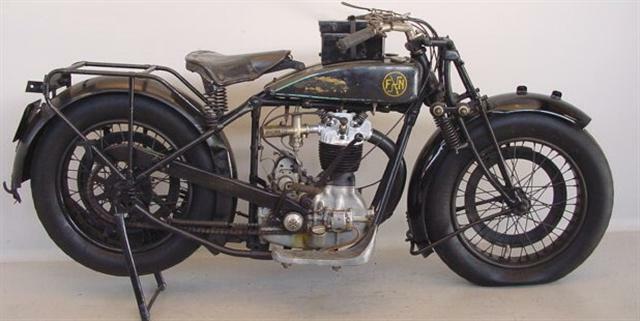 1926 M 67 A a 5OOcc OHV powerfully bike still with brake rims. 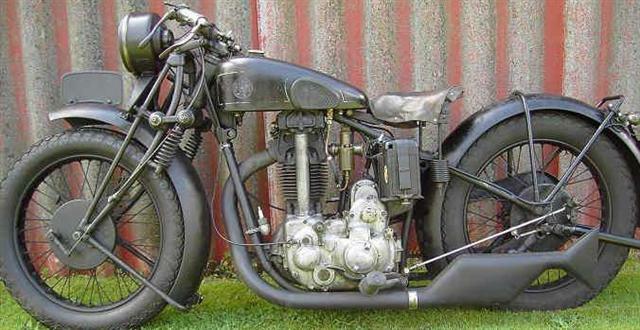 1928 M 70 still fuel tank between tubes (called in French Entre Tubes) but this time with better drum type brakes. 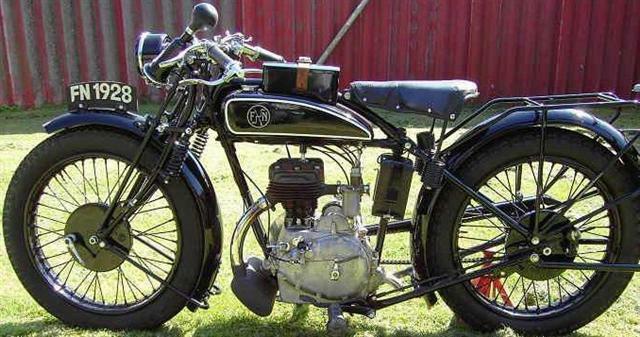 1929 M70 got now a regular fuel tank not the saddle tank but better then an between 2 tubes so bigger more fuel. 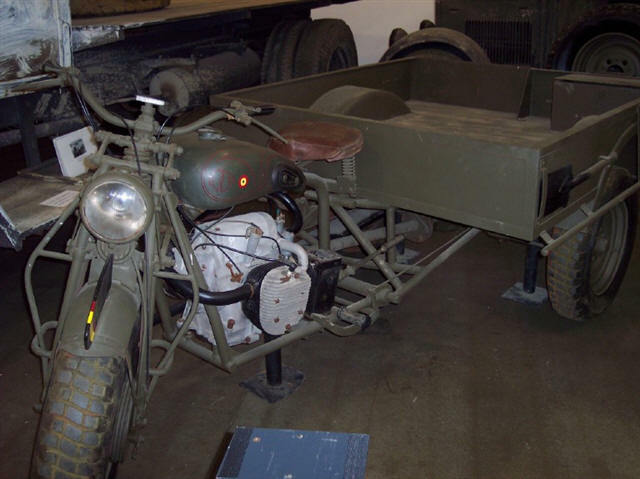 M67B no tank between tubes. 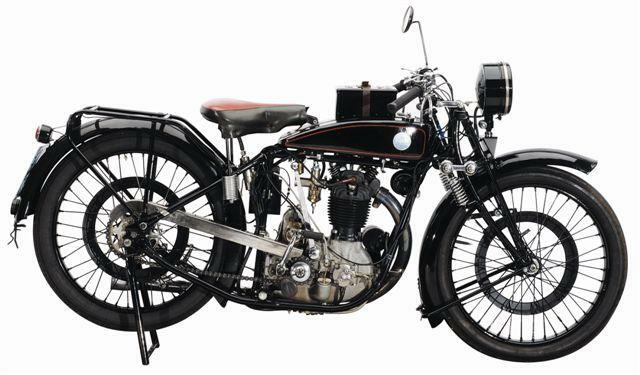 1931 A other side valve was born the M90 a 500 cc SV, and for Germany it was forbidden to called it FN so it became: B.A.M or Berliner Aachner Motorwerke( they made in Aachen the range of mid 30 FN but with BAM decals. 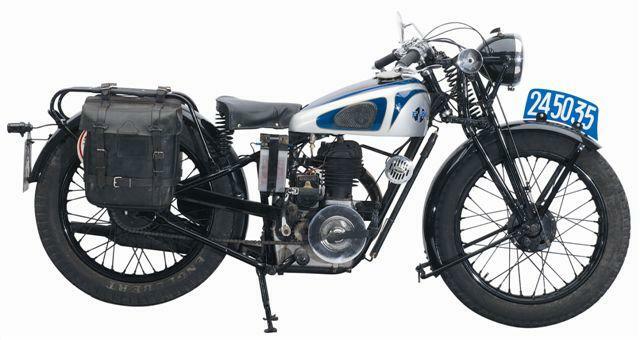 1932 The M 70 becomes an saddle tank and an other front fork with 2 spring of 2 little weak springs. 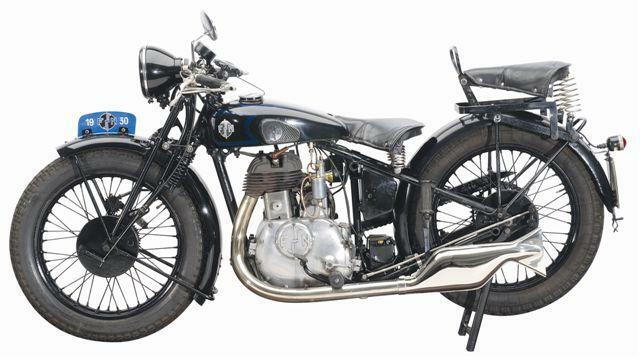 1933 A special FN was build the first 2 stroke build before WO 2; build in 200 cc 2 and 3 gears and 250 cc 3gears. 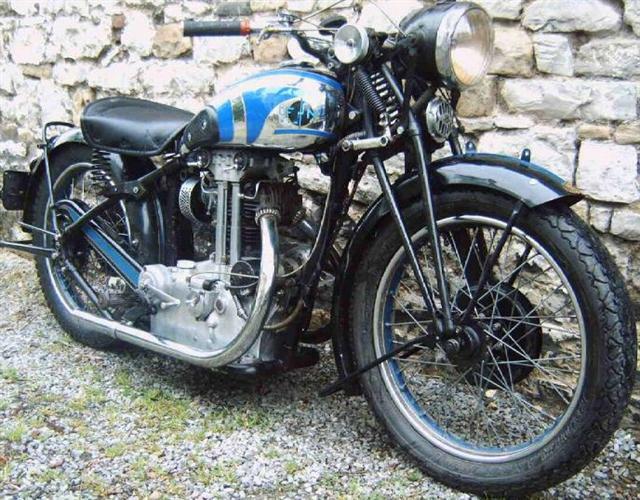 1934 The M86 500cc OHV (single cylinder 2 exhausts pipes) was born and that bike stands for Speed from that FN made his famous Racers where Milhoux has won several big races. 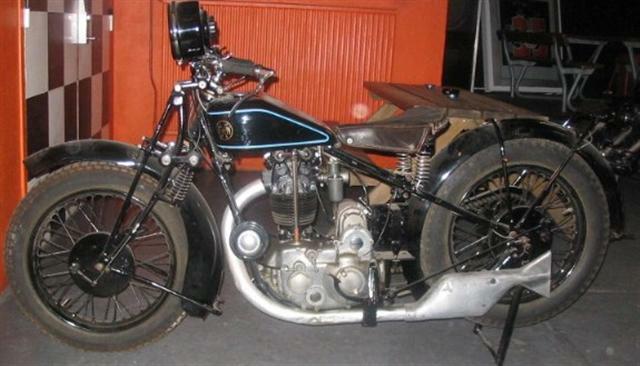 1935 M 86 was in single exhaust pipe a 600 cc OHV bike also used in Army and police version, and even with a side with machine gun. 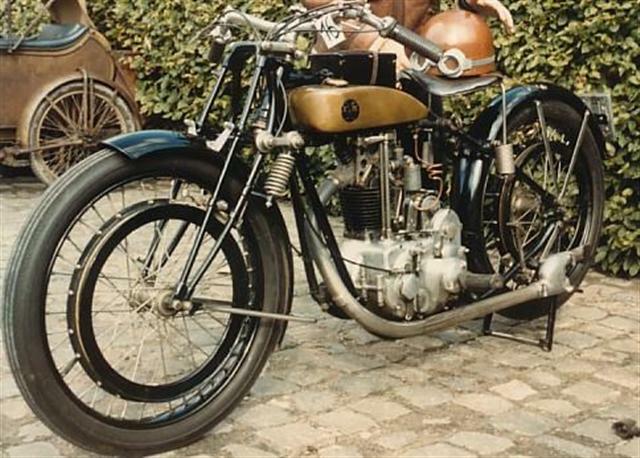 1936 Last big change for the M 70 who comes now an M 71 and was as there was as option foot lever shifter instead of hand shifter. ****************Please check at the "FN"data page your FN serials for the 1924-45 range**************.